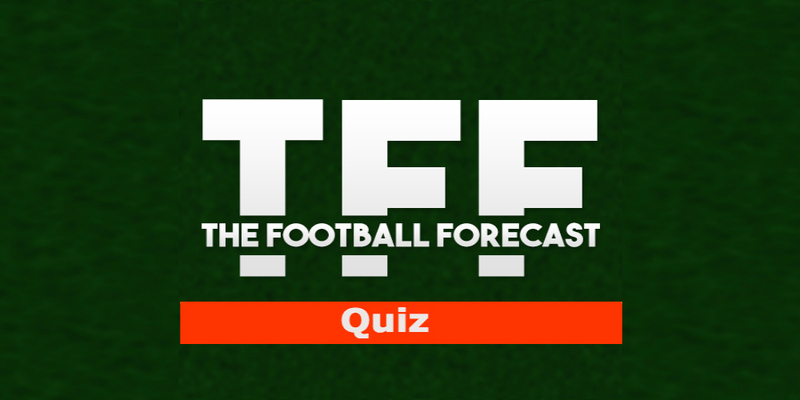 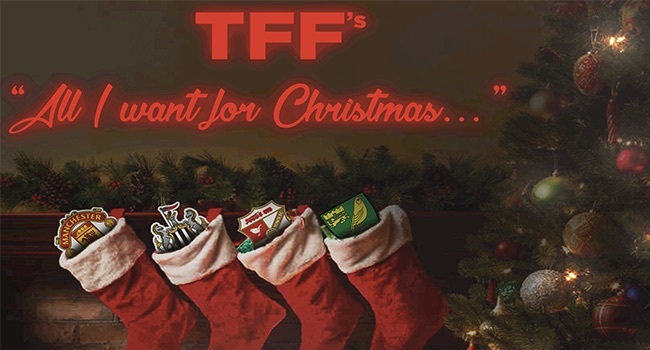 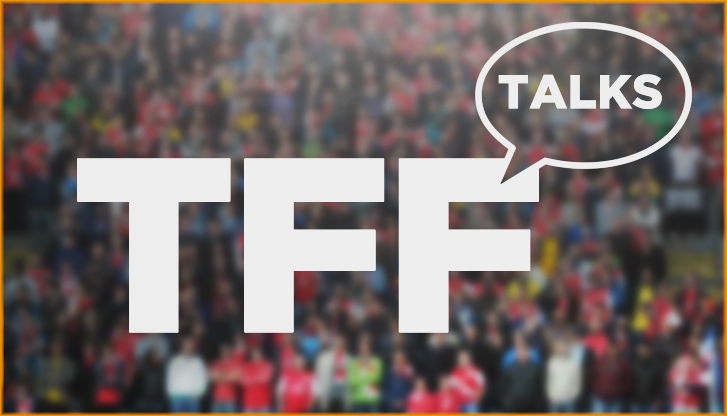 TFF Talks #10 (19/12/16) – Xmas Special 2016! 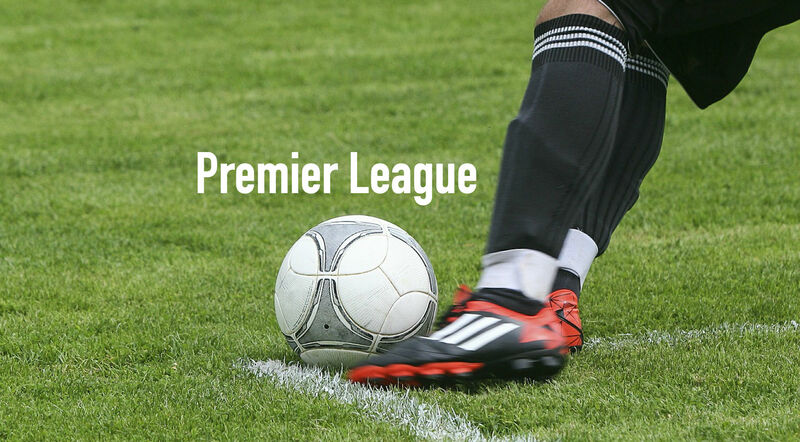 Does England need a winter break? 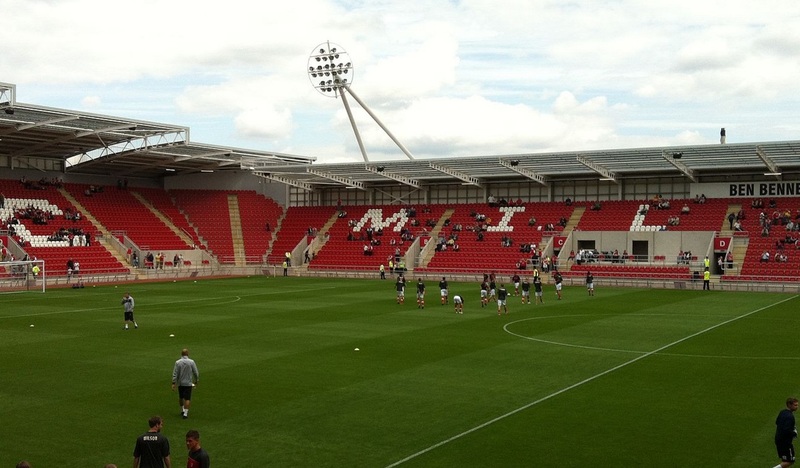 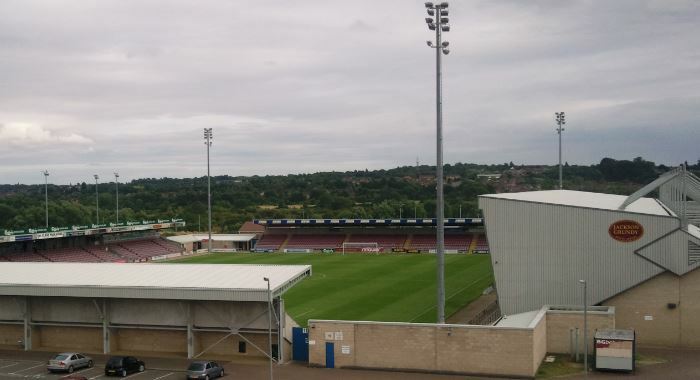 TFF's George Sanders examines how relegation will cost Rotherham more than just their Championship status.